This practical guide and the method presented in it are based on a very simple principle: all our negative emotional and mental states are the result of our currently limited and contracted mind; when we expand our mind, these states dissolve. 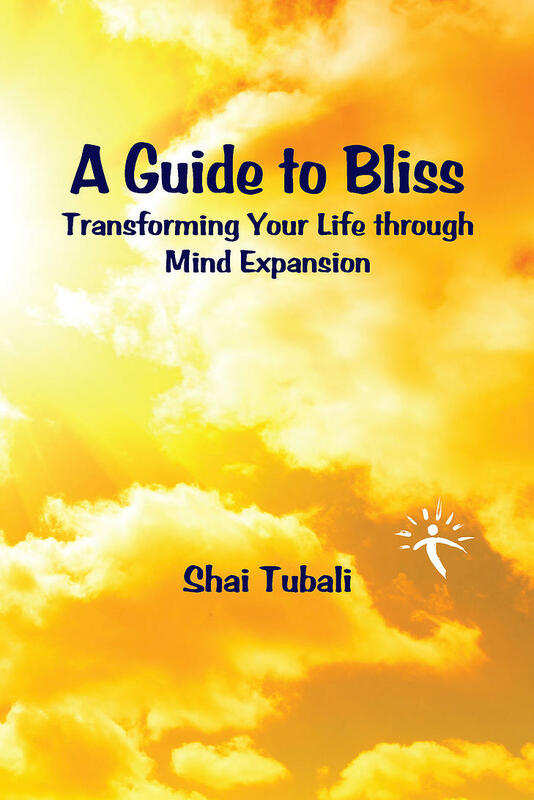 A Guide to Bliss is a rich introduction to the ‘Expansion Method’ that has already gained popularity in German-speaking countries and Israel. The book leads the reader carefully through the practice, illuminating the way by the direct experience of practitioners of the method and the extensive philosophy behind it. Whether determining your next step in business, clearing away some sad memory, or just improving general well-being, all you need is to systematically tap into the tremendous potential of your own mind, as shown in this guide. Everything in this universe is a structure. Every phenomenon in this universe has frontiers and sidewalls, particular shapes, characteristics, and attributes. This does not apply only to visible forms—everyone knows that an African elephant possesses a shape, a color, a character, and a repetitive pattern of behavior—but also to subtler phenomena, such as thoughts, emotions, and sensations, as well as ideas, beliefs, symbols, and human patterns of behavior. In fact, even the universe has a structure, which we can reflect through our consciousness, and indeed, even our consciousness itself has a structure. The discovery that everything has a structure, and therefore, that everything has a limit, is of crucial importance and goes far beyond mere philosophical implications. Actually, the moment one identifies a structure and its limitations, one can easily transcend it; discovering that which lies beyond limits implies the ability to break through boundaries and to become much broader and freer than the distinct structure itself.